Earn credits to renew your teaching license with athletic specific professional develop AND Earn or Renew your Iowa Coaching Authorization License. 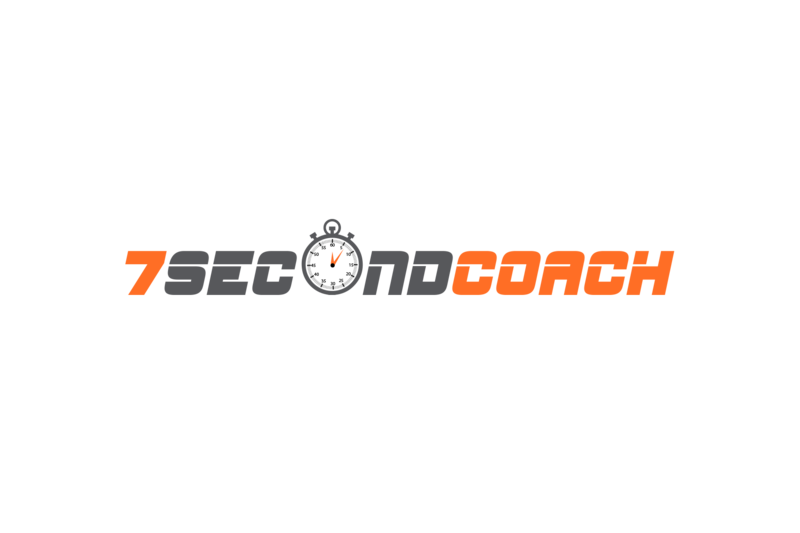 The Iowa Board of Educational Examiners approved the 7SecondCoach Professional Development Video Series programs to provide credit for renewal activities toward the coaches authorization. This course is for anyone who has previously held a coaching authorization in the state of Iowa and upon completion you will be authorized to coach for 5 years. This is a temporary solution (1 Year) for anyone looking to coach that needs to streamline the coaching authorization process. This process does have additional requirements so please read carefully. This is for anyone who has NEVER received a coaching authorization or a coaching endorsement or may have taken some of the courses previously in college. You can take the full 55 Hour class or only the courses you need to fill iin what you have already taken. Upon completion you will be authorized to coach for 5 years. 4) National Teaching & Coaching CEU’s & Masters Degree Program Jump Start! This is for anyone who needs to get their coaching authorization but would also like to start a Masters Degree. You have the opportunity to apply the credits earned toward both the coaching authorization and the Masters Degree.